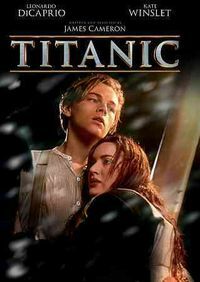 Academy Award winning Director and master storyteller James Cameron journeys back to the site of the legendary wreck of the Titanic. 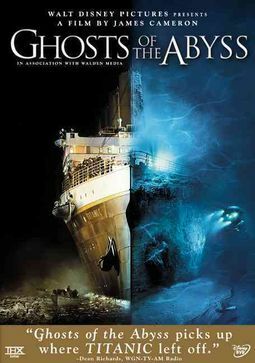 With a team of the world's foremost historic and marine experts and friend Bill Paxton, he embarks on an unscripted adventure back to the final grave where 1,500 souls lost their lives almost a century ago. 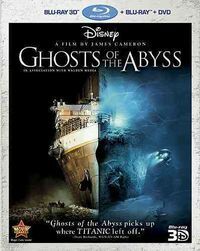 Using state-of-the-art technology developed expressly for this expedition, Cameron and his crew are able to explore virtually all of the wreckage, inside and out, as never before.